The terrorist attacks in the United States on 9/11 and the U.S.-led military campaign against the Taliban regime in Afghanistan have intensified scrutiny of radical Islamic groups across Central Asia. 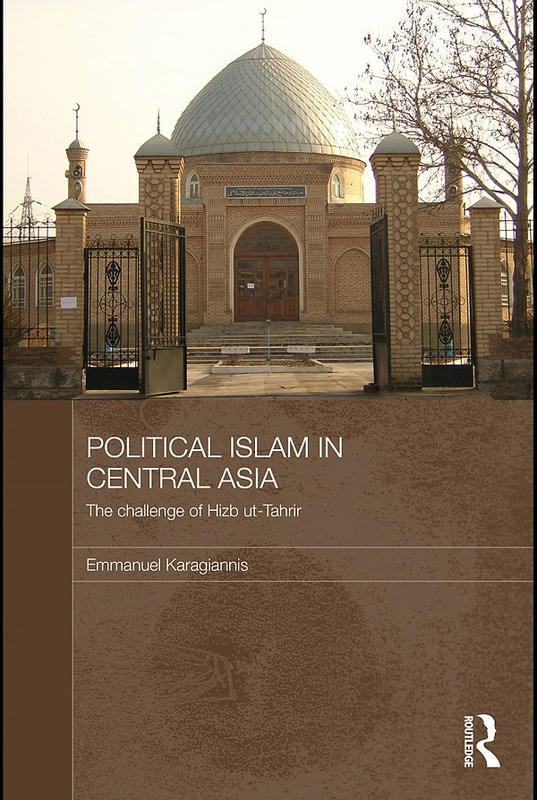 This books offers one of the first comprehensive studies of the activities of one of the most feared - but least understood - inernational Islamist organizations in post-Soviet Central Asia: Hizb ut-Tahrir, that is The Party of Islamic Liberation. By utilizing social movement theory, the book analyses political Islam in Central Asia in general, and the phenomenon of Hizb ut-Tahrir in particular. It reveals the critical role of its ideology (based on a selective interpretation of Islamic theology and history) in the party’s recruiting success. Using primary sources, including the group’s publications and documents, official reports, alongside interviews with scholars, security experts, mullahs, journalists, diplomats, government officials and group members, it covers the rise of political Islam in the post-Soviet Central Asia, alongside the origins and current status of Hizb ut-Tahrir - its leadership, ideology, political methodology and party structure and its rise in the region from Kazakhstan to Russia and China. Although the organization has received less international examination partly because it has advocated a non-violent approach toward its goals, this book sketches its prospective future relationship to violence in this key region.